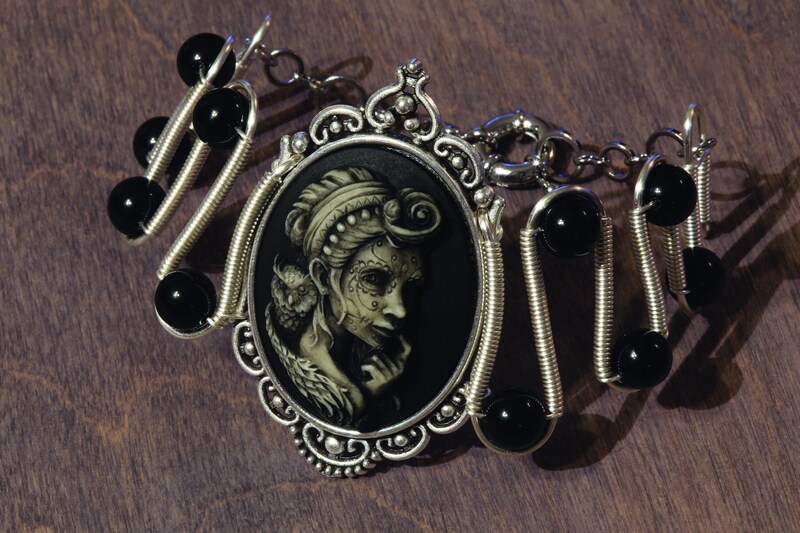 This unique piece of jewelry is available as a bracelet or choker necklace. Bracelet Length : You can select the length from 6.5 to 9.5 inches. If you would like to option to use it as both bracelet and choker , please send me a note. Thanks for taking the time to visit our shop.